Completely Installed and Customized in UNDER 3 Minutes! At $19.95 per Niche Pack, the real value is $478.80. SALE! You get ALL 24 Niche Packs today for just $37! 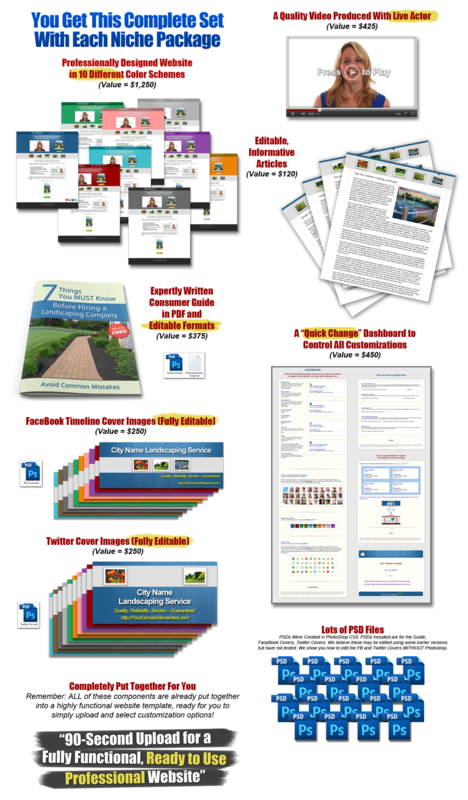 Fast Local Websites are Professionally Designed for MAXIMUM Profit and Time Savings. 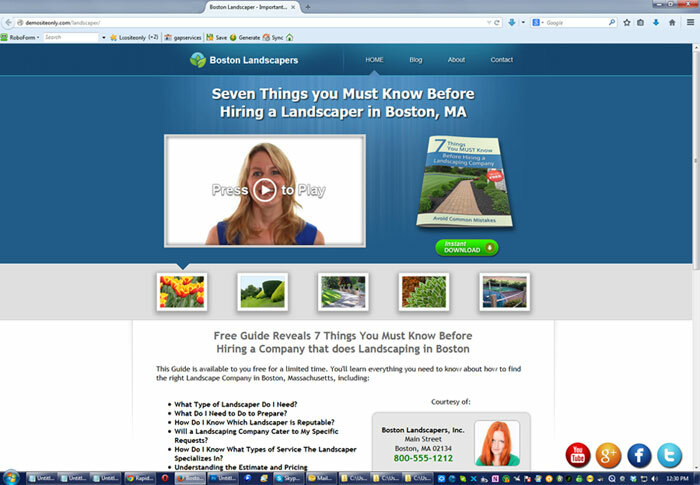 In UNDER 3 Minutes You Can Have a Complete Operational Website Installed and Customized. You Can Install Many of These in an Hour. Hundreds of Installations Per Week. Local Businesses will be thrilled to have such a professionally designed website without breaking the bank. They'll love you for it! Just what Local Businesses are looking for. They will think you have extremely talented designers on staff. Impress your clients like never before. Quality websites are in high demand by businesses who understand what it takes to run circles around their competition. 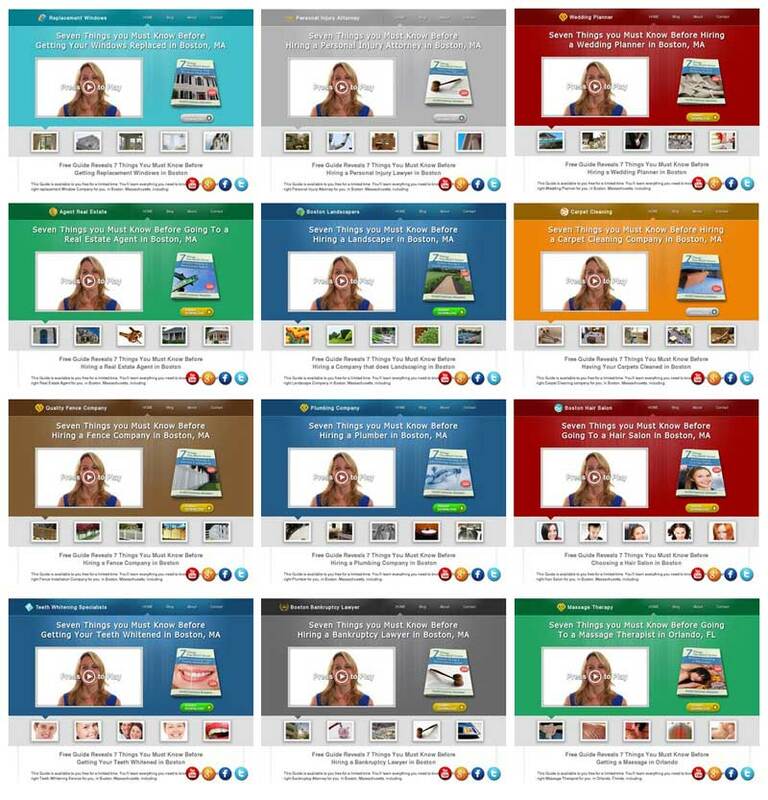 You Get 24 Stunning Local Niche Websites Using the Fast Local Websites Technology. Sell just ONE and you're in profit! You get ALL 24 Niche Packs today for just $37! Remember, Each site comes completely stocked with a powerful and enticing "live actor" video, a professionally writted Consumer Information Guide to capture visitor's attention, multiple informative articles, many royalty-free images and photos, and 10 different color schemes! When you have Fast Local Websites Technology at your disposal, you have a massively effective time saver and powerful profit center. You get TWENTY FOUR different Power Niches in your arsenol. Each one can be installed an unlimited number of times. No Cuts, No Time Edits. 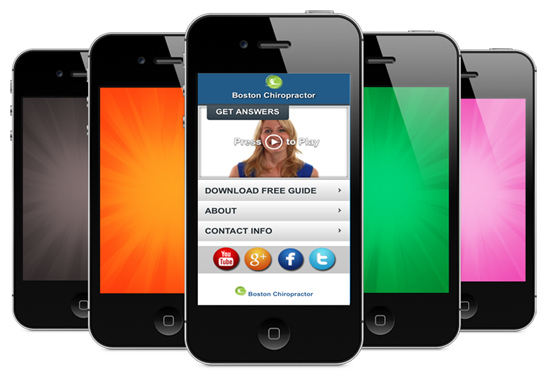 With NO extra work or time, every niche website AUTOMATICALLY creates a mobile version of the site. There is nothing to set up or configure. It is done FOR you along with the the main website. No. Our Fast Local Websites technology was developed because of the need for SPEED and EASE. WordPress is wonderful, but there are drawbacks. WordPress requires a much more involved installation, databases, plugins, and far too many settings and configurations for this purpose. Do I Really Get to Install as Many of These as I Want? Yes. You get an unlimited number of installs, as long as they are on your own domains or your own client's domains. You may not sell, give or provide our websites or components to others wanting to market them. They must purchase their own license. Will There Be More Niche Selections Available? Absolutely. We are constantly adding new niche sites on a weekly basis, based on requests from our users. Any standard web host that has fairly current resources will be more than enough. Whether you're using shared hosting or dedicated hosting, it is very rare that there would be any compatibility issue. Note: This is a digital product. All sales final on this purchase. What you see here is exactly what you get. Once downloaded, we cannot take back what you now have on your computer. Naturally, I offer full support should you need help with this or any product I offer. Thank you!